If you are living a vegan lifestyle or just like the idea of serving healthy, plant-based meals to your kids, then you may be searching for the most perfect vegan recipes out there. In addition to wanting delicious, nutritious vegan foods to eat, it would also be great fun if your kids could make the recipes with you. Many studies have shown that when kids are involved in cooking their own food, they are more likely to try new things and to be excited about their meals. So put that little chef hat on your child and get ready to discover some amazing vegan recipes that your kids can help create (and eat!). These banana and chocolate overnight oats are perfect to help your kids start their day off right. 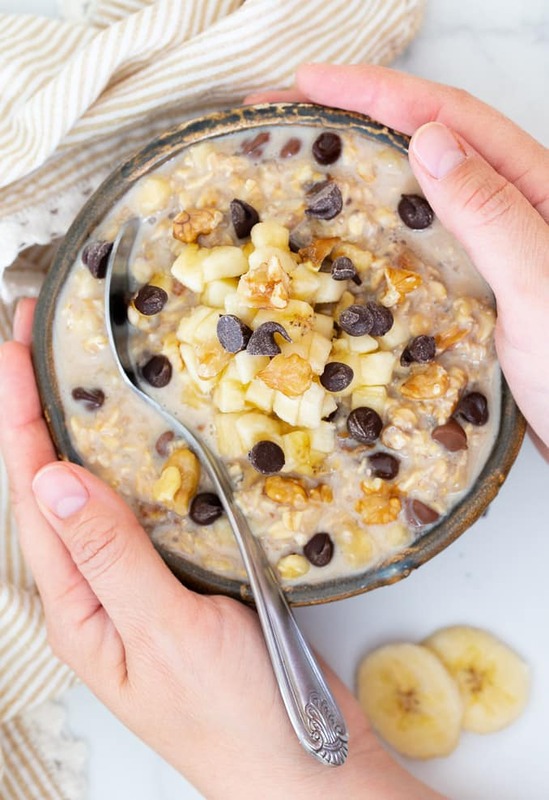 Not only is this recipe vegan but it is full of fiber-rich oats, potassium loaded bananas, and just enough chocolate to make your kid dream of their breakfast all night. Stir these oats together with your little chef and let them sit. Enjoy the next morning! Talk about a great way to encourage your child to eat fruits and veggies! These pops are a perfect blend of sweetness mixed with a little tang. 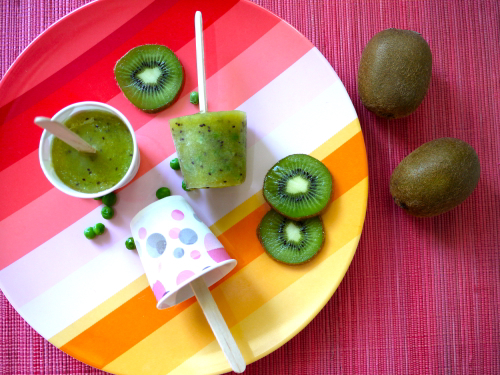 Have your child help you add all the ingredients to the blender, pour into the popsicle molds and add the sticks. They will have to be a little patient before the pops are ready but once they are, let them have as many as they’d like! Even the youngest cooks will be able to help with this recipe making it ideal for beginners in the kitchen. You can choose which fruits your kids like the best and slip in a few new ones for them to try as well. Help the younger kids control the skewer and instruct the older kids make patterns with the fruits turning this into a learning activity as well. This classic snack is 100% vegan and 100% kid friendly. From filing the celery with peanut butter to carefully placing each “ant” on top, this recipe is fun and time consuming which means it will keep the little ones entertained for a while. This recipe is great because you can add different fruits or try out different nut blends depending on your taste and your kids’ preferences. 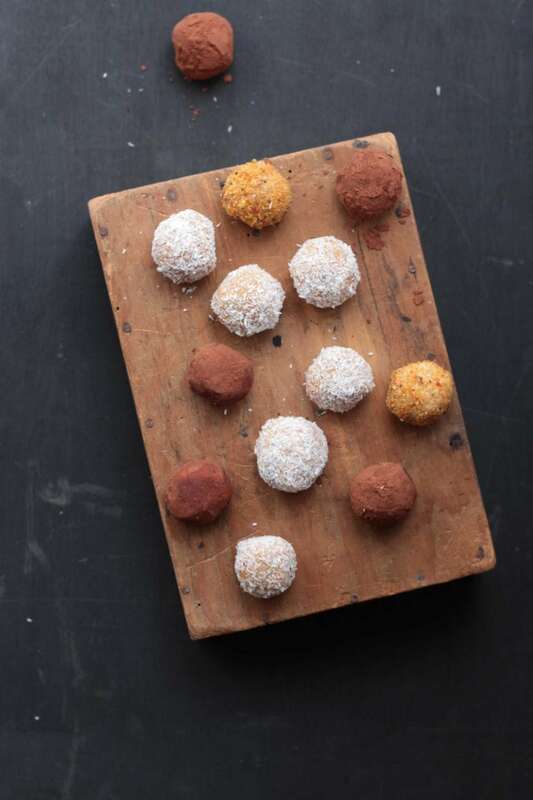 Your kids will love to help roll these balls into nice little circles and then take bite tasty bites afterward! Kids love to eat cookies however this may not be the best habit. 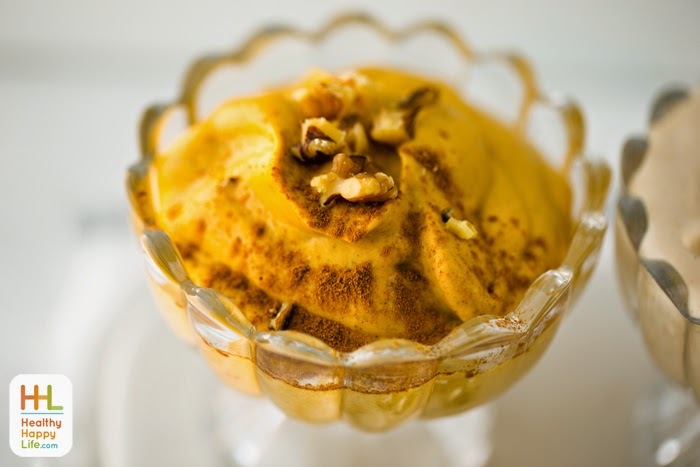 This recipe will make your kids favorite dessert a little healthier and totally vegan. Have your kids help mix the cookie dough, scoop it on the tray and, of course, eat them once they cool! If you have younger kids cooking vegan snacks by your side, this recipe is perfect for you. 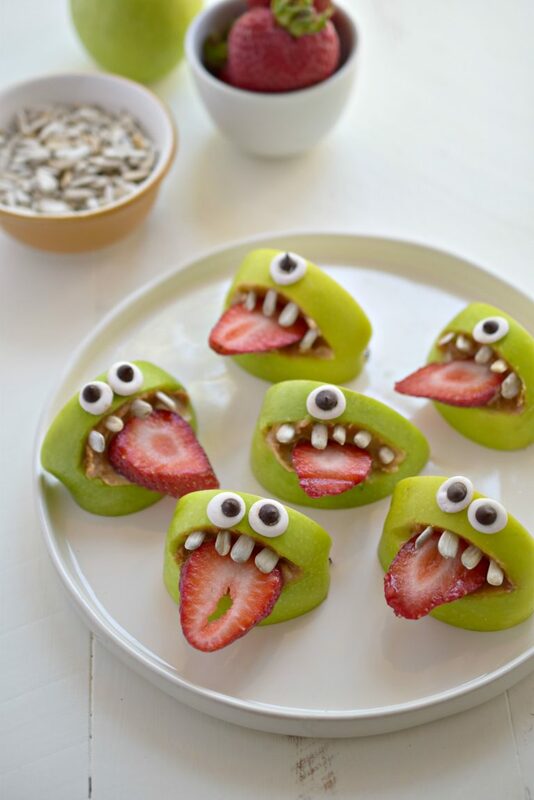 Slice the apples into “mouths” and let your kids add the teeth and strawberries. The result will be hilarious and delicious! Kids love to eat dip. It is a kid fact that if you can add a dip to a food, it is instantly better. 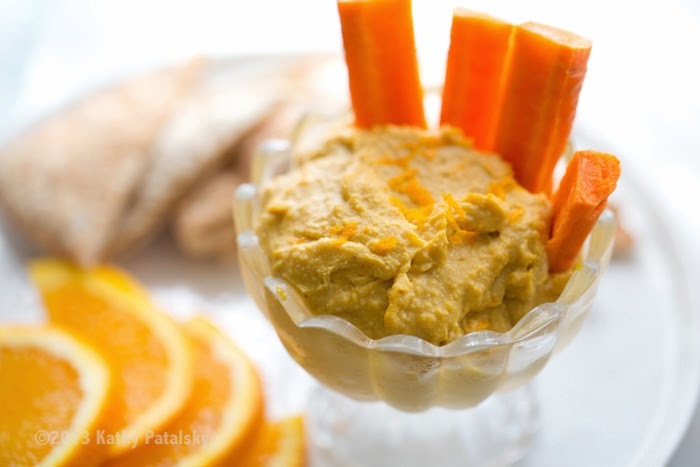 This pumpkin hummus is the perfect dip for veggies and crackers alike and it is so easy to make that your kids will be able to be as involved with the cooking as they are with the eating! 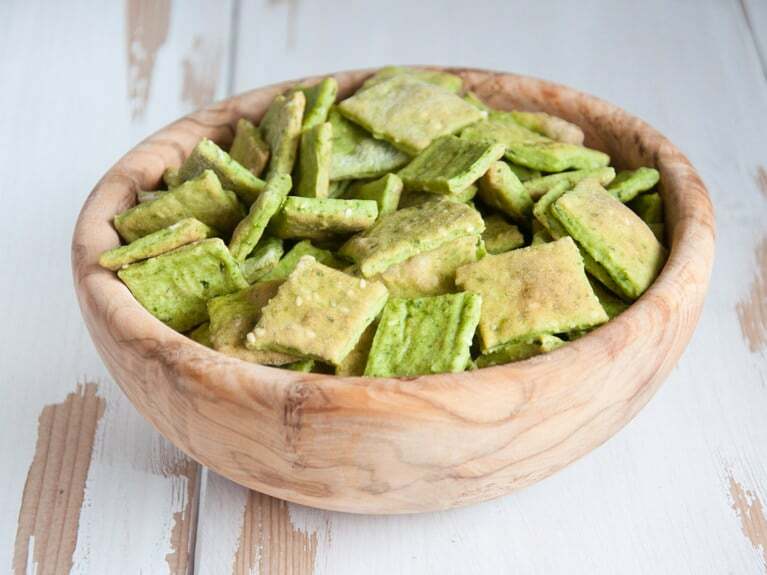 A crunchy, flavorful, cheesy snack is something that your kids will love. However, cheesy snacks are usually off limits for vegan kids. This recipe changes all that. 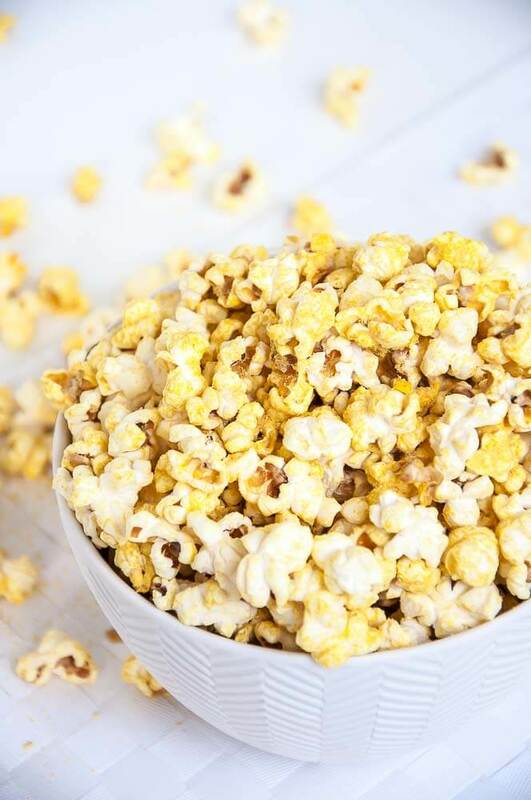 Your kids will love mixing up the ‘cheese powder’ and tossing it on their popcorn to eat and enjoy anytime. While peanut butter and jelly may be every kid’s favorite sandwich, wouldn’t it be even better if you added an extra ‘B’ for banana? 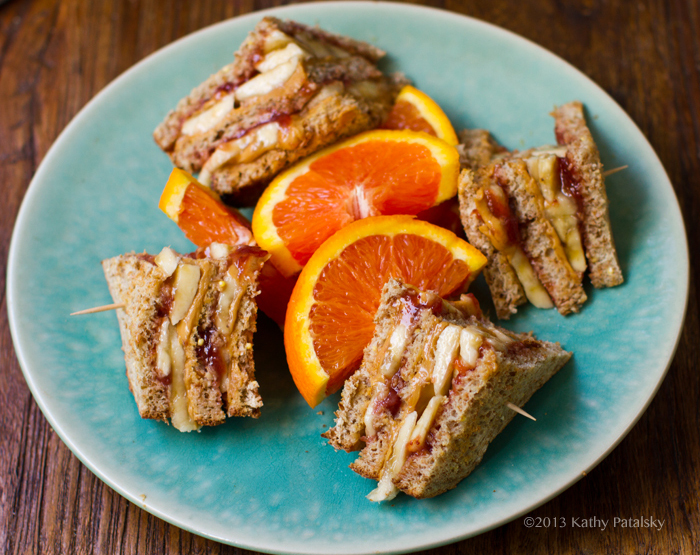 Your kids can help spread on the peanut butter and jelly and then layer the banana on top too. If you need a great cookie recipe to make with your kids that follows all of your vegan dietary guidelines, this is the one to choose! Not only are the cookies chewy and healthy but your kids will have fun measuring the ingredients, scooping the dough and watching them bake. Vegan, kid-friendly and healthy- what more could you want in a cracker. Oh yea, they are soooo tasty too. Have your kids help roll the dough and cut it into any shape you want. Not only are they crackers but they can be blocks used to make patterns too! 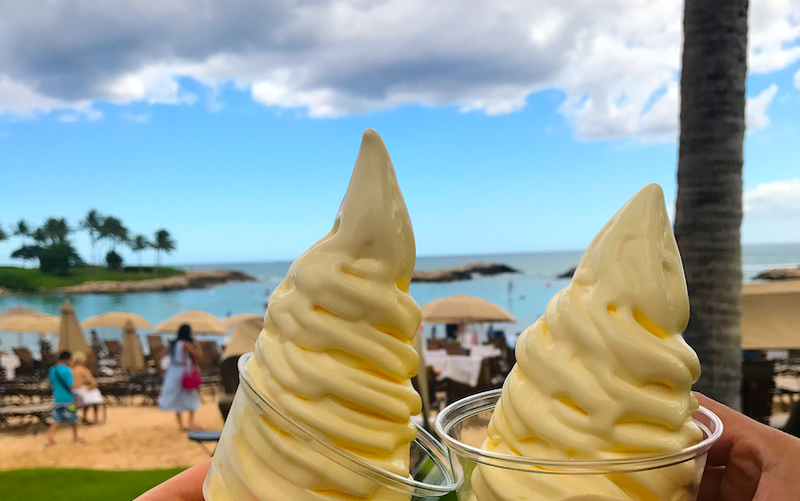 If you have ever been to Disney World or heard of the crave-worthy treat called Dole Whip, then you know how exciting it is to find a vegan version. Your kids can help you pour and measure, blend and scoop this nice cold tasty treat that will please even the pickiest eaters. 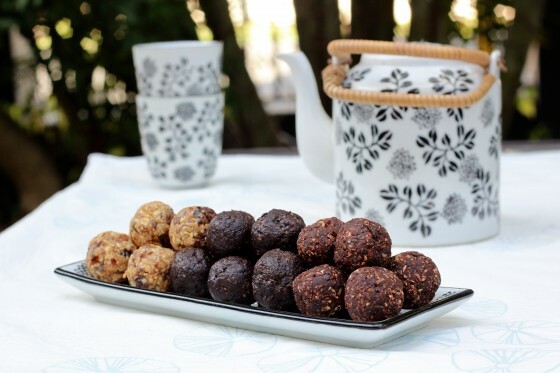 While these treats are technically protein balls, they taste more like dessert. Your kids will love eating these small treats after they have helped roll each one into a perfect ball (or square or snowman…they can be any shape!). 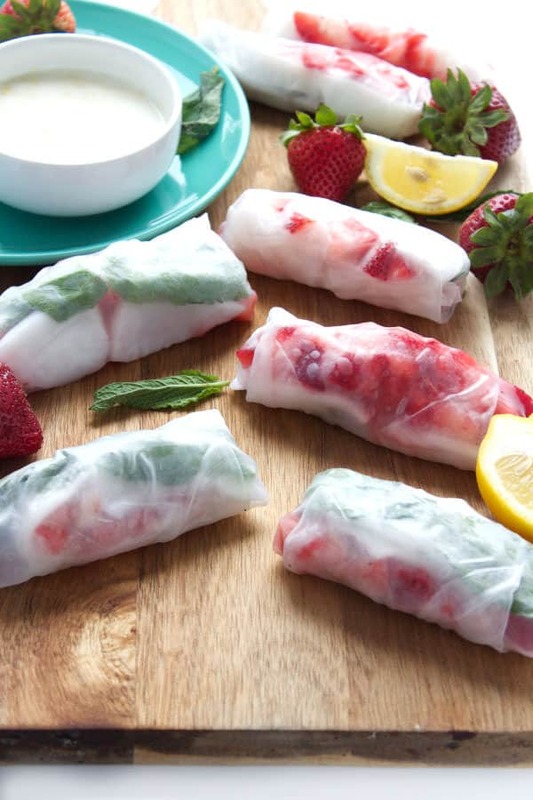 Not only do these snacks look pretty cool once they are done but they also taste great. Your vegan kids can help lay out the ingredients and then roll them up. 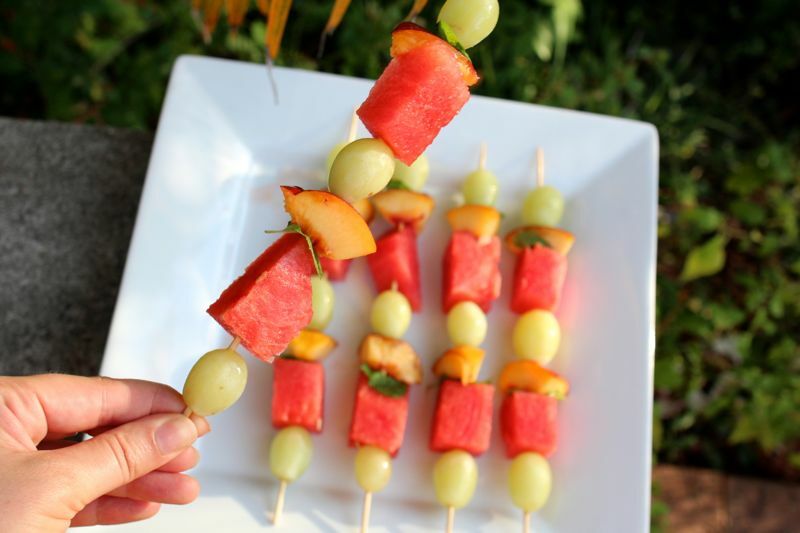 Try adding different fruits for new flavors- you’d kids are sure to love them! While it may seem like a challenge to find vegan recipes that your kids can help cook, there are actually so many to choose from. 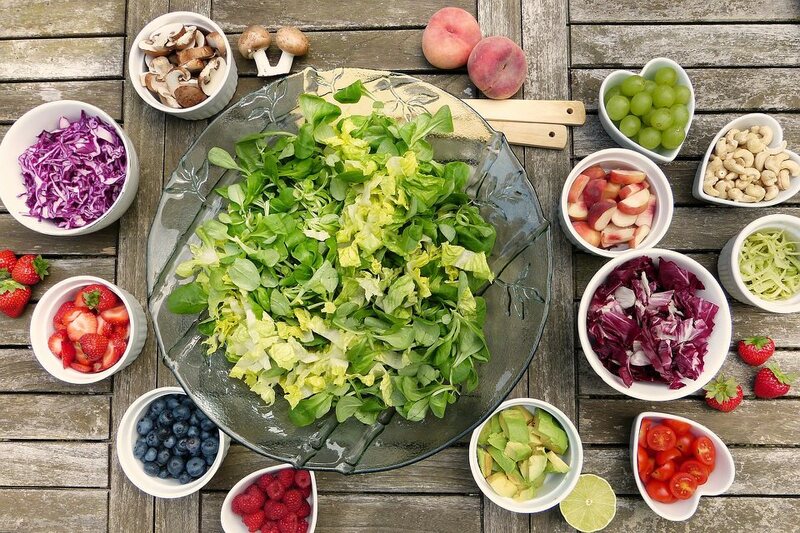 So get out those veggies, line up the fruit and take out your mixer- you and your kids are about to have a great time in the kitchen and create some fantastic vegan foods.